Tori falls first, of his own accord, and spins out of the attempted pin. 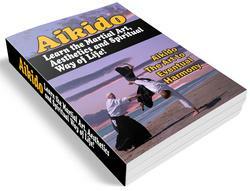 He hooks the middle finger and ring finger of his right hand around the edge of ukes right hand (in the movement known as iWfliiAtt no maku kuden) and pulls uke down. Tori rises upon his right knee, and rests ukes right wrist on that knee, while pressing on uke's right elbow with his left hand. 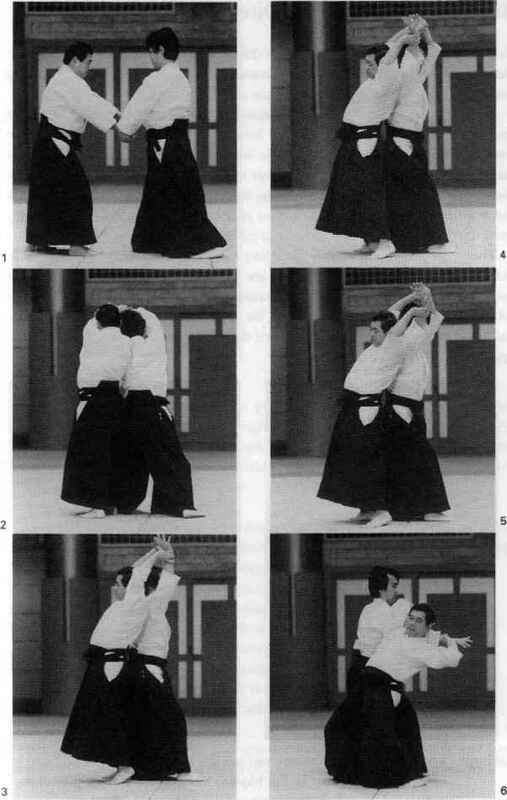 The pin is completed with a twist of uke's wrist. This motion takes its name from the kind of simple enclosure that might have surrounded a warrior's temporary encampment in an open field—composed of a frame of four strings held taut by four wooden stakes. 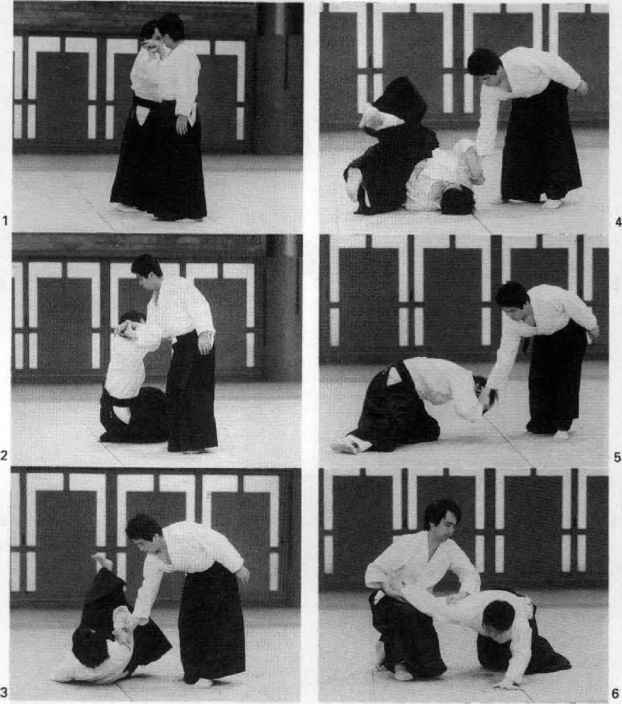 Nonaka no maku conveys the idea that if a single string is touched, all the strings will hum; the phrase is used to refer to a motion that makes good use of the contact established between oneself and any point on the opponent's body. For instance, grabbing the opponent's sleeve and using it to throw him would fall into the category of nonaka no maku.